HomeWhy choose Sacred Heart School? At Sacred Heart we pride ourselves on our caring environment, constructive relationships with our local community and our consistently high academic achievement. These attributes have been strengths of our school since it began and are the foundations for the success of our children and our strong reputation. What’s it like at Sacred Heart School? If you haven’t been to a Catholic Primary School, or if your experience of Catholic education is from a few years ago, you might have some questions about what your child’s experience at Sacred Heart would be like. Here we try to answer some of the questions we have been asked. Our Catholic character is a visible and celebrated part of our school, but that doesn’t mean we teach only religion. As with other primary schools, we teach the curriculum set by the Ministry of Education. Basic values and teachings of the Catholic faith are taught and integrated into the core curriculum without overshadowing it. At Sacred Heart we have chosen core values that are the foundation of everything we do: Respect, Justice and Humanity, under the umbrella of Truth. Our Special Catholic Character provides a way of looking at the curriculum that encourages a focus on our core values. This helps to provide children with the skills to develop their full potential academically, spiritually, physically and culturally. Many schools identify values for their school but find it hard to bring them to life. Our families find the environment that our Special Character provides invaluable in promoting our values. Prayer forms a small but important part of each day, and significant Christian feasts and seasons such as Lent, Easter and Christmas are celebrated. No, though we encourage participation in our parish community. Families choose Sacred Heart for a warm, nurturing, holistic education in a community that supports the whole family. We welcome enquiries from all children and have a proportion of open enrolment places available as set by the Ministry of Education. All families are encouraged to support their children in the prayer and sacramental programmes within the school and, where possible, to take an active part in their local parish community on Sundays. Sacred Heart’s Parish Priest is chaplain to the school and is available for meeting with children and families. Sometimes people think Catholic Schools are like private schools that charge high fees. This is not the case. All children attending Catholic Primary Schools pay attendance dues of around $100 a term. This fee is not a donation to the school, but goes towards the provision of the school buildings and their maintenance by the Diocese. If paying this amount is a concern for you, please speak with the Principal. The Catholic Diocese has a policy of ensuring that no child with a Catholic heritage will be denied a Catholic education. Like other schools, there are some stationery and activity costs at Sacred Heart, but these are kept to a minimum and there are no other compulsory ‘donations’. Not when you consider the savings involved in not buying other clothes, and the arguments solved about what to wear to school! Uniforms can be purchased from a number of local retailers at reasonable costs. Sacred Heart has a very supportive community where uniforms are handed down and shared among the community. The School has a supply of second hand uniforms at very modest prices. It’s also possible to purchase uniforms second hand on Trade Me as Catholic schools often have a common uniform. Feedback from parents is that they love uniforms. Although an up-front cost is involved, uniforms save a lot of money on clothing during the primary school years. We do have small classes, and this is to your child’s advantage. Small class sizes are invaluable. Children receive more individual attention, and we are able to continually review learning and progress. 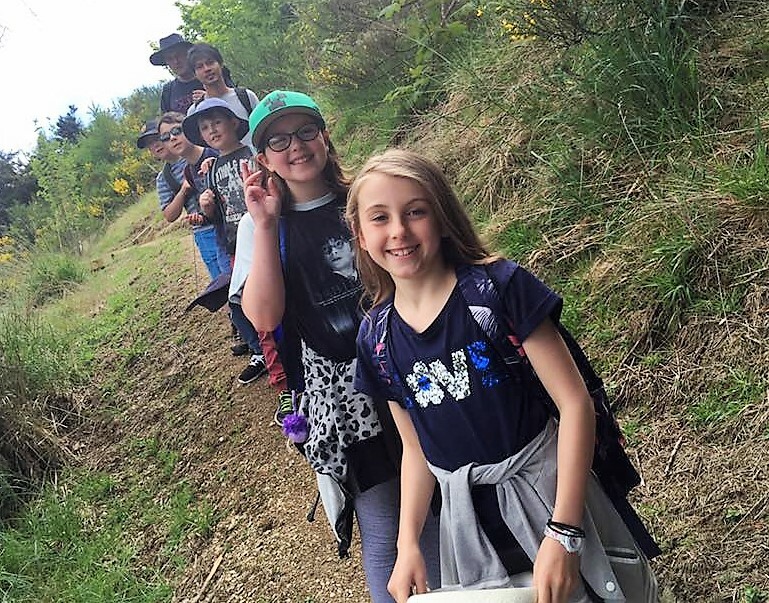 Our classes are made up of children from different year groups, which allows us to provide opportunities for children with different abilities to work together regardless of their age. For example, children who excel in reading can easily learn alongside older class peers. Likewise children requiring extra help are catered for more readily with support of more able students. Smaller class sizes also allow for greater integration between junior and senior pupils. Our school is proud of the way in which older children support the more recent additions to our community. ‘Out of classroom’ enquiry learning opportunities are easy, safe and relatively inexpensive for a smaller class. 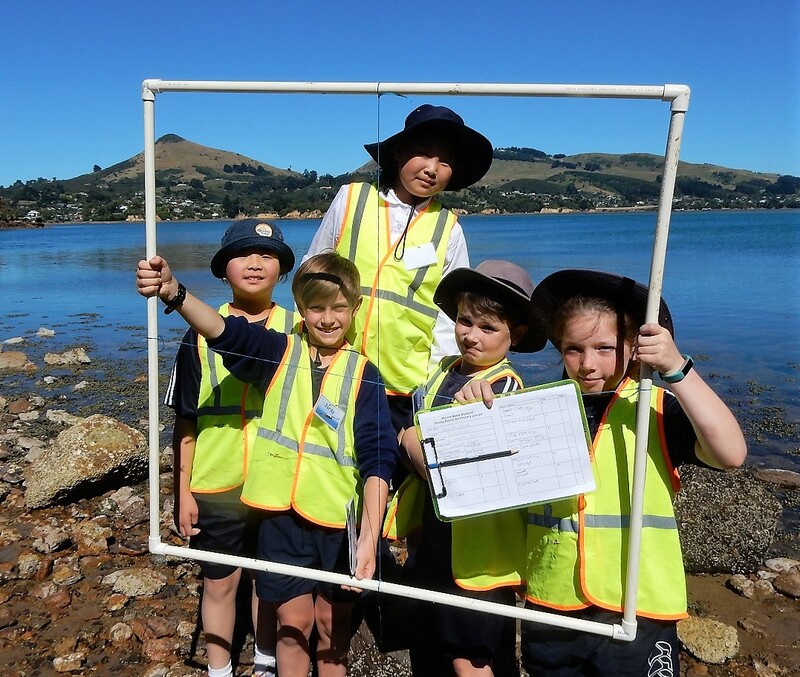 At Sacred Heart School we enjoy regular visits to a number of local facilities, including Dunedin Public Art Gallery, SPCA, the Dunedin Botanic Garden, Otago Museum, Toitu Otago Settlers Museum, and our local Chingford Park for cross country. Yes, our children regularly achieve a very high standard in academic achievement, and also in cultural, sporting and community arenas. Sacred Heart School prides itself on high levels of achievement in the key learning areas of Reading, Writing and Mathematics. We also take pride in our highly skilled and experienced staff. When it comes to assessment of students’ progress we apply a high standard when determining our “overall teacher judgements”. Our statistics in Reading, Writing and Mathematics have remained consistently high and above expectations both regionally and nationally. This data also reflects the immense value of Catholic Education nationally because our network of schools performs well in excess of national expectations. Research tells us that children achieve best in communities where there is a high level of pastoral care, parent interest and involvement. This is certainly true of the Sacred Heart School community, which also has a significant outreach into the wider community. Sacred Heart is one of 11 local Catholic Schools who have joined to form Dunedin’s first Community of Learning (COL). The COL is a government initiative which supports schools to form networks to share resources, skills and ideas with a view to improving academic achievement and exposure to cultural and sporting resources across the network. Through this network, we will expand our already significant opportunities for achievement in all areas of school life. We apply a modern and consistent approach to discipline in line with our school values, recognising and acknowledging positive behaviour, and using restorative practices when necessary. Sacred Heart School offers an open and caring community, visitors and educational experts that visit our school often comment on how caring and happy our children are. Sacred Heart is invested in a Restorative Practice model which focuses on the importance of relationships in managing and resolving conflict. Recently we have extended our engagement with this model, and are adopting the Positive Behaviour for Learning (PB4L) model endorsed by the Ministry of Education. In a small school any issues can be addressed immediately and resolved quickly. Sacred Heart provides a wide range of sporting, cultural and educational opportunities, and encourages involvement in the wider community. Sacred Heart students enjoy a range of sporting activities, including Futsal, Netball; swimming – lessons over a fortnight taught by JC Swim School; and many of our students also play Tennis, Cricket, Rugby, Soccer, Dance, BMX and Athletics through our local groups and clubs. 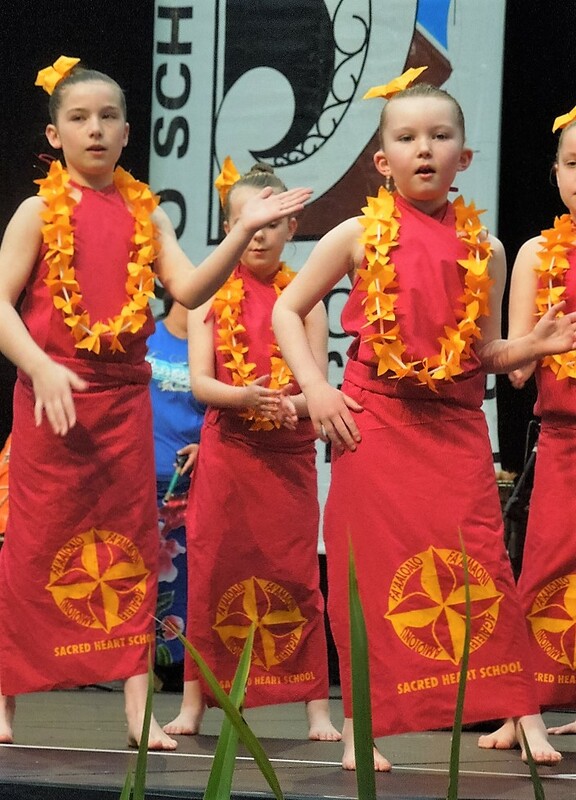 Singing and Kapa Haka performances at Early Childhood Centres and Otago Museum. Upoko David Ellison, Kati Huirapa Runaka ki Puketeraki. Photo credit Edith Leigh Photography. Our Year 5&6 students participated in a Caritas Challenge, busking to raise money for their own dinner of rice and bread and sleeping in cardboard boxes to raise awareness of homelessness. Year 5 and 6 Camp (Queenstown). We are recognised for our high quality learning within an engaging and caring environment. Our students are celebrated and nurtured, and our families feel welcome and connected. The school benefits from a dedicated Parents and Friends Association (PFA). The PFA provides a social and pastoral role within our school community, and is most visible with organising social and special events. Pastoral care is primarily about supporting our community as a whole, and people or families in our community when needed (e.g. new baby, sickness, bereavement). The pastoral role is provided by the PFA in numerous ways and is a very important part of the community. All families experience times when a little extra help can make a big difference and most families at school have been the recipient of a bit of baking or a meal when they are experiencing a challenging time. 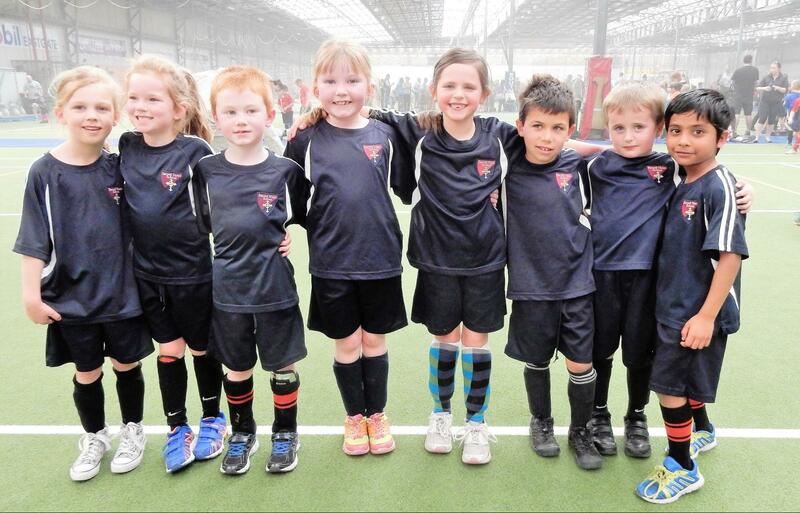 The PFA organises a school social event every term. This is a great opportunity for new families to make new friends and get to know other parents.